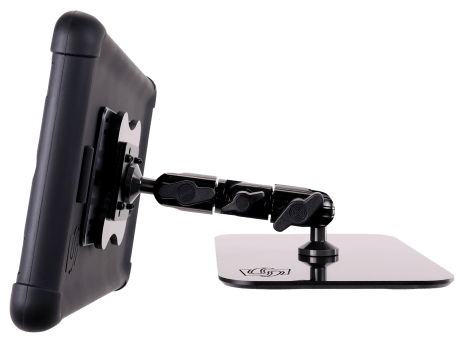 TabDrop offers you a range of modular mounting system that allows to easily hang and remove your tablet in your vehicle. - A removable solution composed of a suction pad that you can fix on the windows or a pliers to fix on tubular surfaces. - A fixed solution that you can install on dashboard, seat rail or headrest. 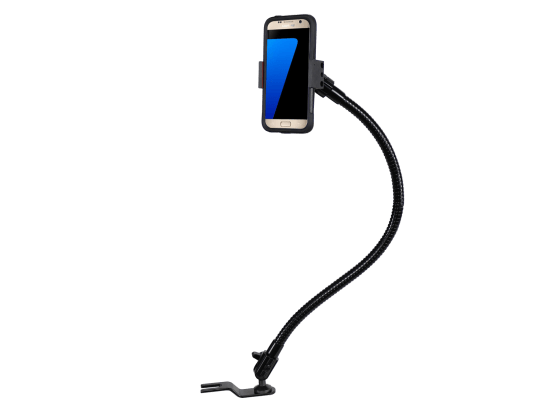 TabMount offers you flexible arms and bases suitable for vehicle use. Keep your work tool near your everywhere.